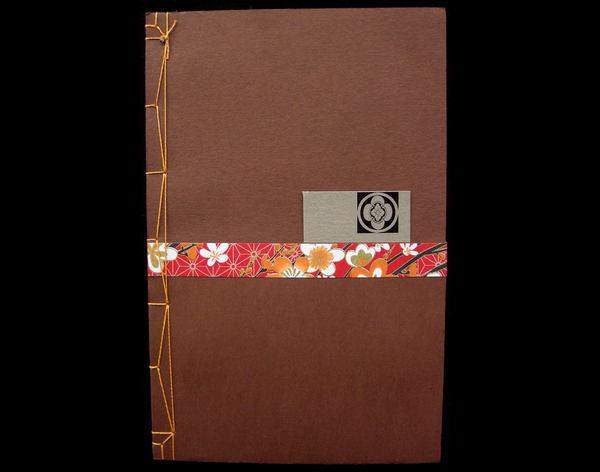 Learn how to hand-stitch your own blank books using the classic Japanese-style bookbinding techniques. Try three sewing variations: the reinforced corners, the tortoise shell, and the hemp leaf patterns. Personalize your books with decorative washi tapes and different styles of pockets. Learn about paper adhesives and glues, paper qualities and grain. Students will make 2 to 3 books. All the tools and materials will be provided along with detailed instructions and templates.